Handle Stamps are available in a wide variety of shapes & sizes. 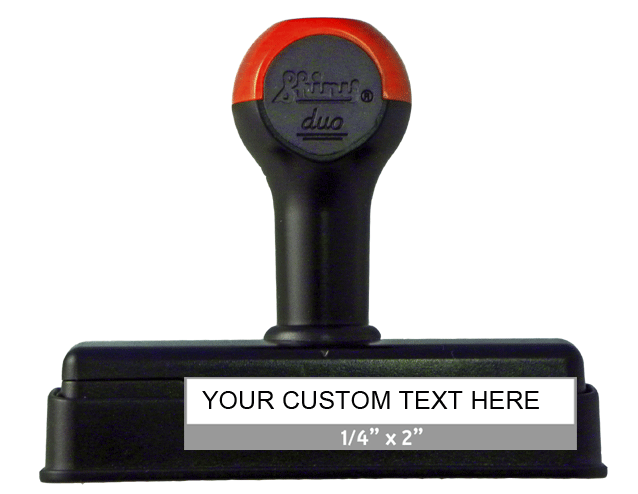 Shiny Duo Hand Stamps are a step above a traditional wood stamp and are an excellent choice for all your marking needs. • Additional sizes are available - contact us if you don't see exactly the size you need.